SIMON'S 1ST ALBUM. WOAH. 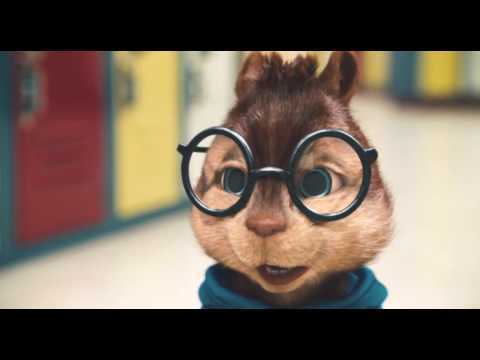 Wallpaper and background images in the Simon Seville club tagged: simon seville chipmunk.